Sometimes when a property owner put out an advertisement to lease out his property, he is approached by many interested parties. This is actually good news as this gives him a chance to zero in on the best tenant. However, this can be equally overwhelming as keeping track of these parties can be quite a task. However, using Application Forms surely makes this easy. The interested parties are required to fill in this form with relevant details which he can later review to decide on the best suited tenant. 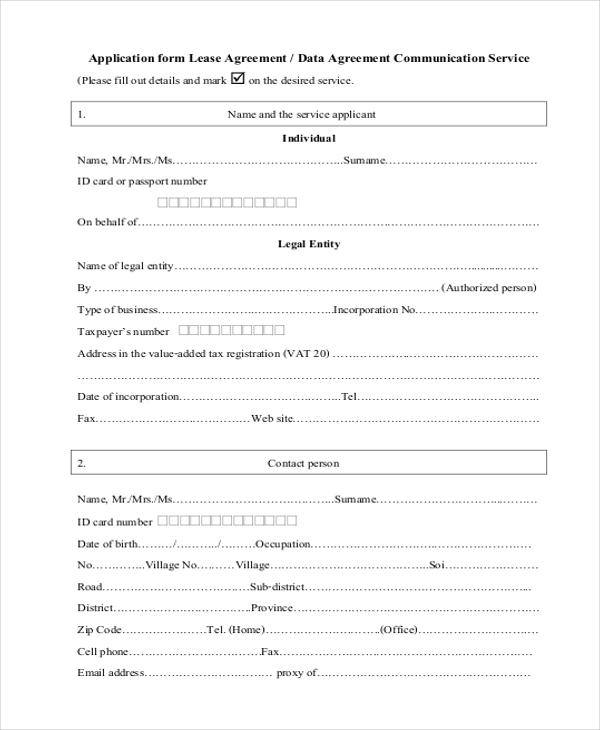 This form can be used by a property owner to allow interested prospective tenants to submit their application with him. The form comprises of a number of important segments which enable the property owner to collect all the relevant details of the parties concerned. You may also see Student Application Forms. 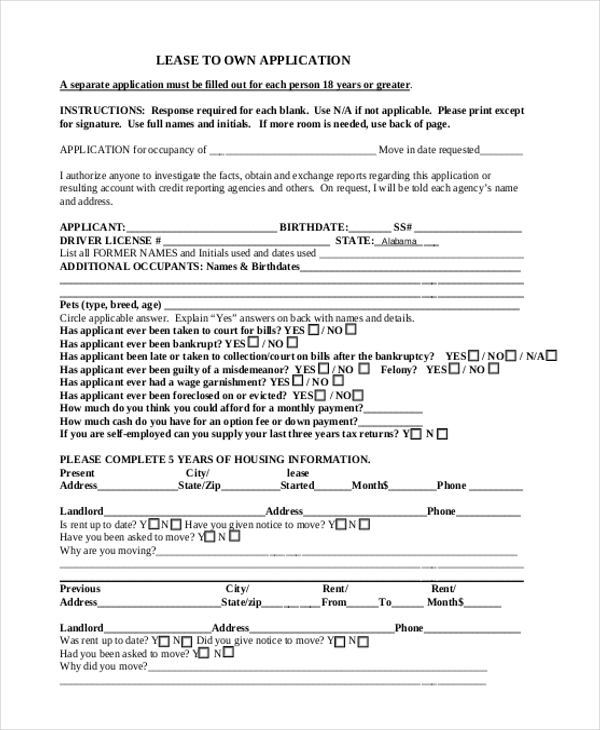 A property owner who wishes to offer his property on lease can use this form to invite the requests of the parties who may be interested in purchasing the lease. With all the relevant segments in place, the parties just need to enter their required details in the form. 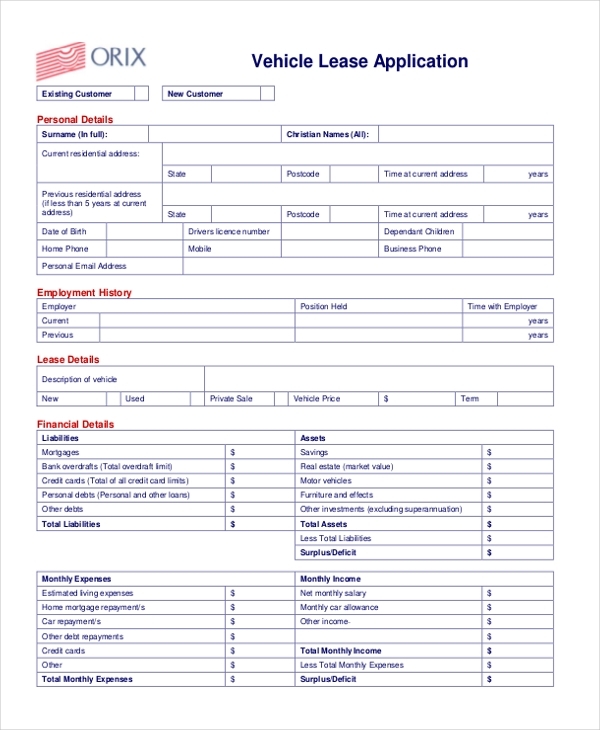 When a property owner is willing to lease out his property with a hope that the tenant may purchase it later, he can use this aforesaid form to let interested parties submit their requests. The interested parties should share all their relevant details in the form. You can also see Medical Application Forms. As the name indicates, this form can be used by a property owner to allow his tenant to submit an application for the extension of lease on the property rented by him. The tenant should list the period for which he wishes the lease to be extended and the reason for such a request. 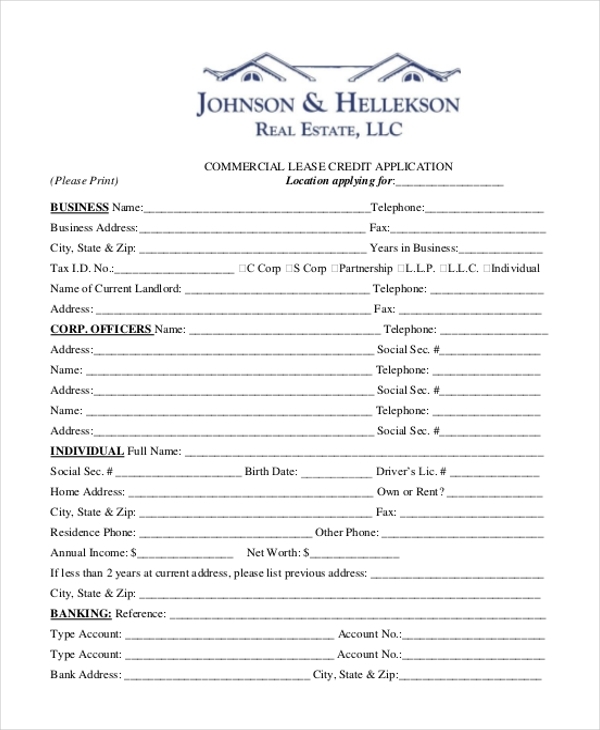 When a tenant requires a credit on the lease payment, he can use this form to make a request with the property owner. In this form, he may have to enlist the reason for the request for credit and the amount of credit that he requires. You may also see College Application Forms. 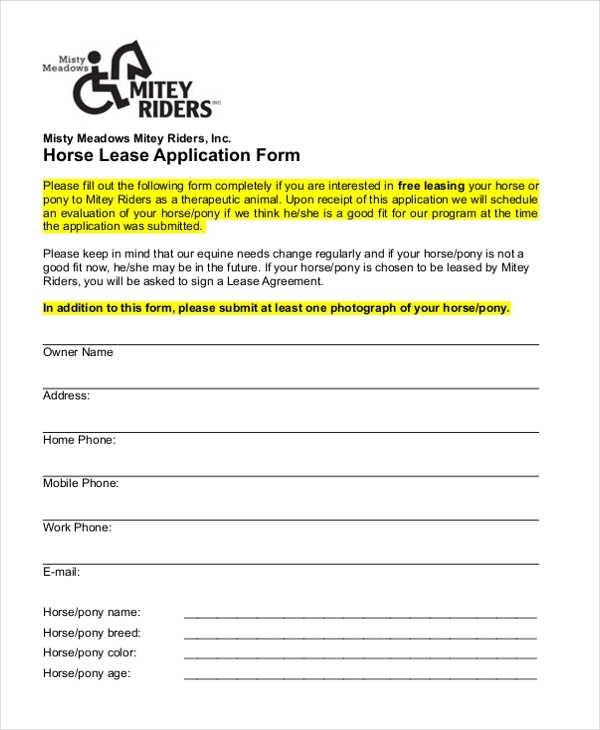 As the name indicates, this form can be used by a horse owner who wishes to lease out his horse on lease. He can use this form to invite the requests of the interested parties. The parties should fill in their details as well as the purpose for which they may be leasing the horse. 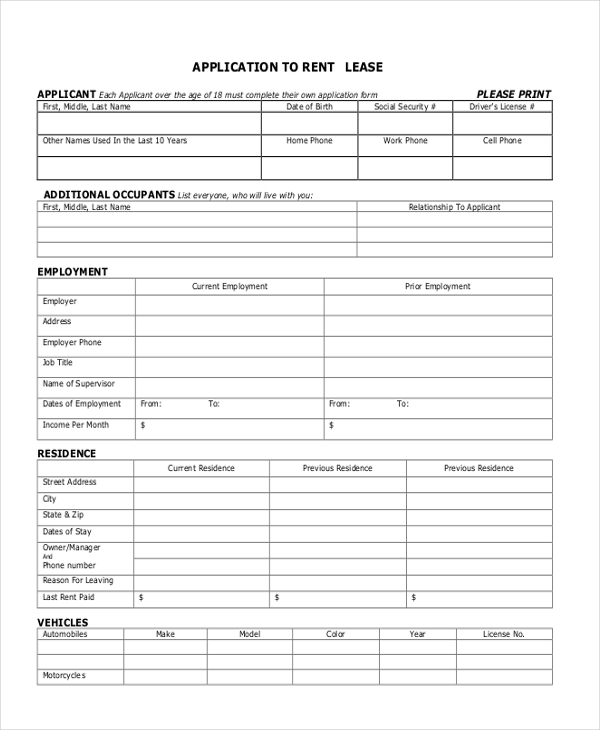 When a property owner needs to get a lease agreement drafted, the lawyer may use this form to get all the required details from him. The form comprises of all the important segments which ensure that the owner shares crucial information that would be required when drafting the agreement. A person who wishes to lease out his vehicle can use this form to invite the application of the parties who may be interested in the lease. The parties should share their details and the purpose for which the vehicle is being leased by them. You may also see Employee Application Forms. 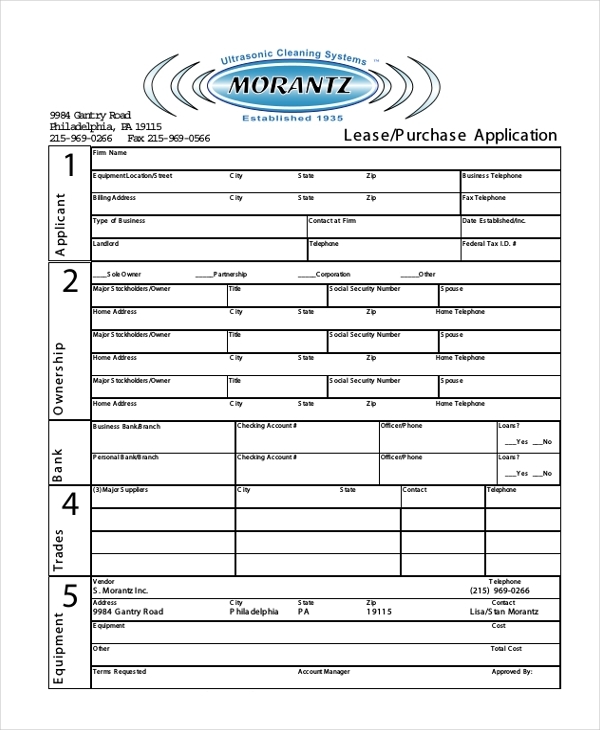 What are The Benefits of Using Lease Application Forms? 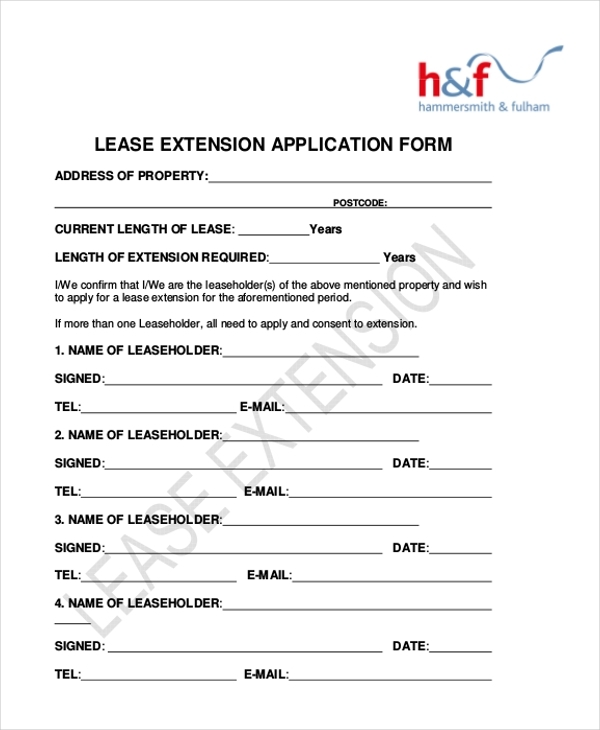 Need some help to design a lease application form? Take some cue from the Apartment Lease Forms and Residential Lease Forms. Choose one from our wide collection of these forms that seems apt for your need. Easy to download and customize, these forms help you to design a unique lease application form in a jiffy, and that too without the help of an expert.